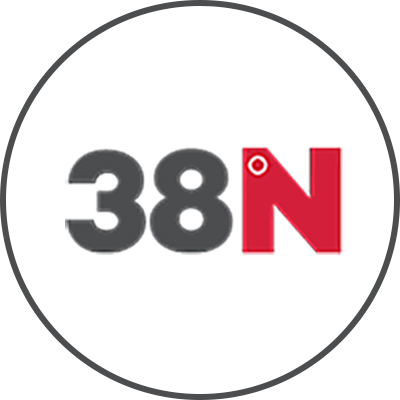 At 38°N we pride ourselves on our team of leading experts, each with a wealth of experience in their respective fields. We want you to experience the best in exercise, activities and therapies so we’ve assembled an exceptional team that truly walk their talk. Our passion for what we do translates into a truly unique experience, full of fun, knowledge, support and enthusiasm. We treat each client as an individual – taking into consideration your needs, goals and current lifestyle choices.